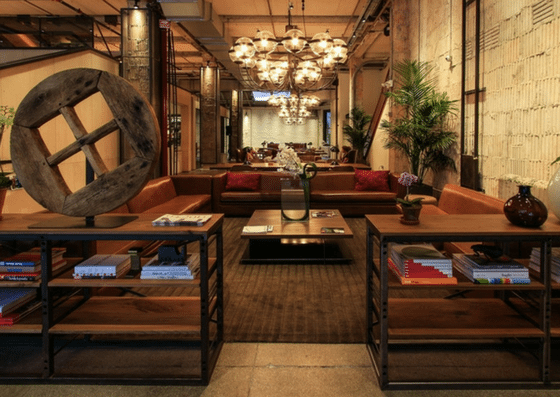 NeueHouse – Madison Square, located at 110 E 25th St. in New York, is a private coworking space. 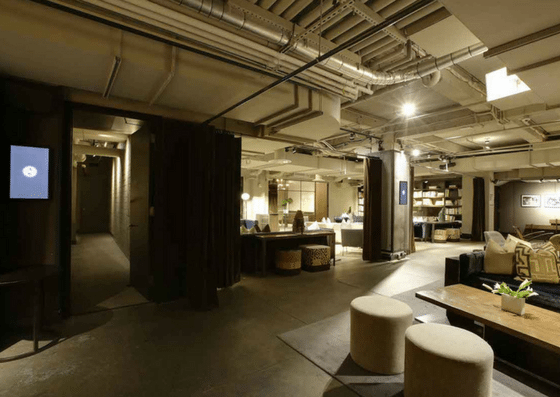 Their membership plans vary depending on the frequency of visit and which time of the day the member works, with prices that range from $150-$1,250+ per month. 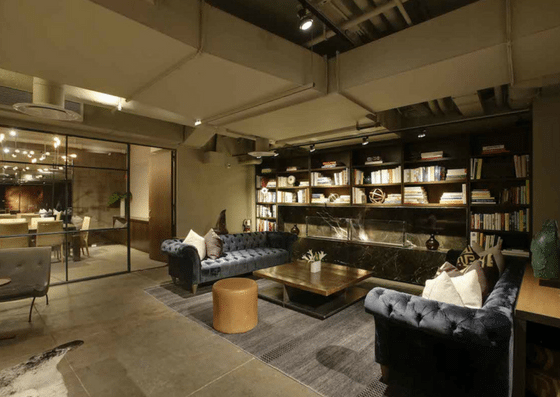 Their amenities include meeting rooms, screening rooms, broadcasting studio, and more. 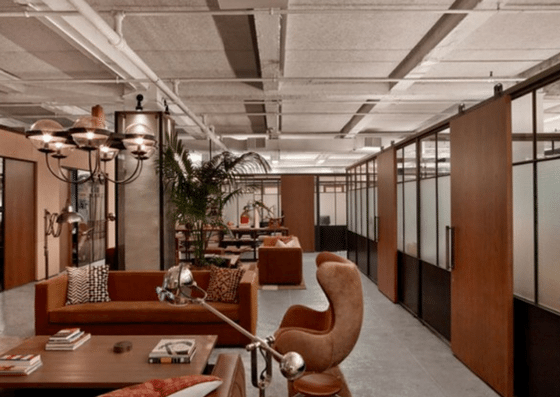 At NeueHouse – Madison Square, members can use the common work area on weekday evenings after 5PM and all day on weekends for $150 per month. For unlimited access, the price ranges from $650-$800 per month, while unlimited access to a dedicated desk starts at $1,250 per month. Noir $150 per month Noir members enjoy access to NeueHouse’s communal ﬂoors weekday evenings after 5 PM and all day on weekends. 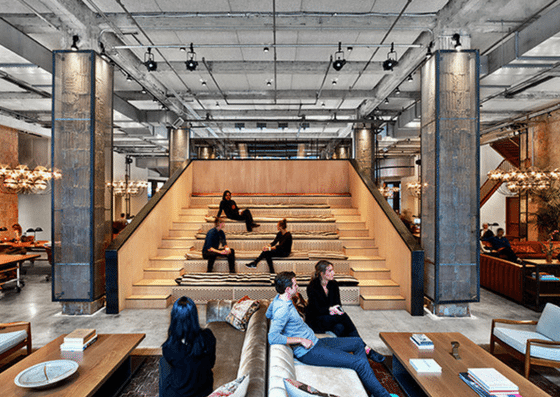 Reserve $400 - $500 per month Reserve Members enjoy access to NeueHouse’s communal ﬂoors during evenings, weekends, and ﬁve weekdays a month. Reserve members may book conference rooms and private spaces on any day. Gallery $650 - $800 per month Gallery members enjoy unlimited access to NeueHouse’s communal ﬂoors, conference rooms, and private spaces on any day. Resident $1,250+ Resident members have dedicated desks and enjoy unlimited access to NeueHouse’s communal ﬂoors, conference rooms, and private spaces on any day. 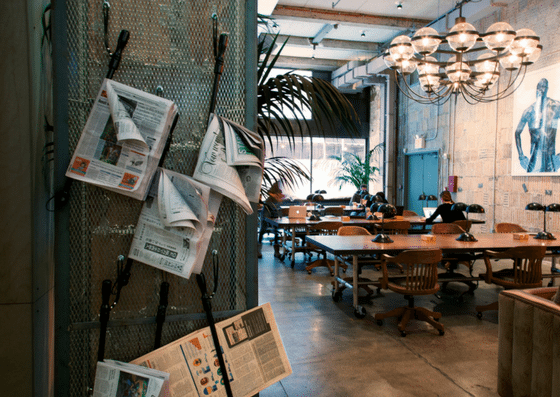 Companies of four or more are housed in private workspaces.